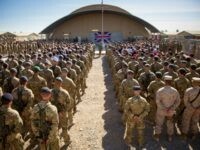 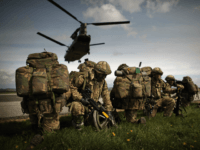 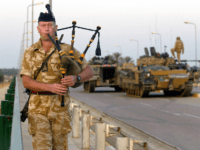 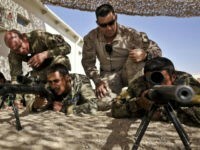 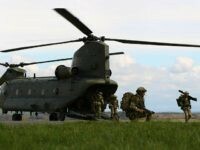 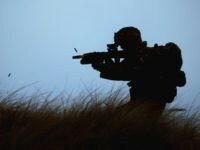 One in five British Army personnel are not fit to or otherwise cannot be deployed overseas, while the force is still 5,000 recruits short of its “tiny” 82,000-man target. 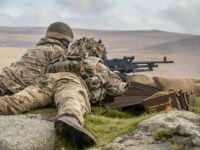 Questions should be asked over whether young people in Britain can be relied upon to support the armed forces in future, the head of the British Army has said at an event for a military charity. 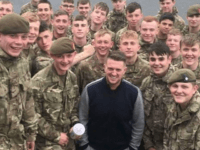 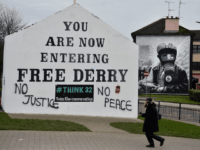 A group of soldiers are under investigation by the British Army after posing for a photograph with citizen journalist and street organiser Tommy Robinson, with the force vowing to punish those involved. 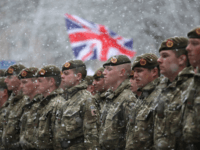 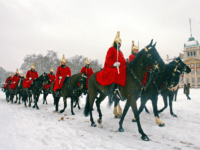 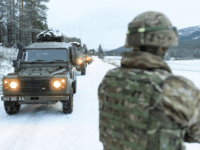 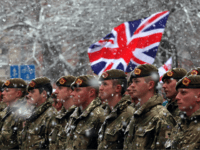 LONDON (AP) – Britain’s defence secretary says the United Kingdom plans to boost its military presence in the Arctic next year amid concerns about increasing Russian aggression. 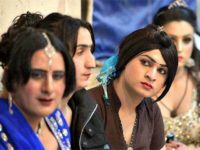 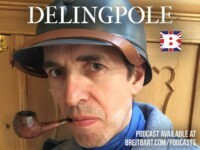 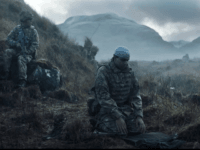 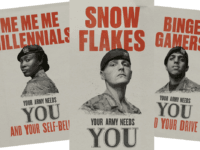 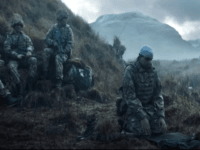 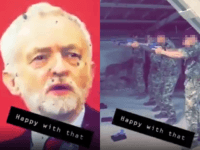 Senior British army officers are threatening to punish soldiers who criticise a politically correct Army recruitment advertisement that panders to identity politics, according to a ‘warning note’ seen by the Mail on Sunday. 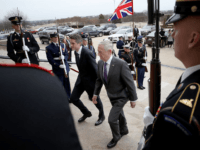 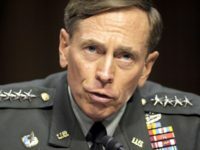 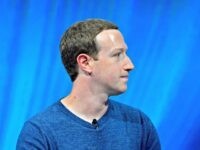 A leaked letter sent to the British defence secretary by General James Mattis expressing serious concerns about the United Kingdom’s ongoing dedication to the transatlantic partnership has come before a key defence summit and amid ongoing struggle in Westminster over the funding of Britain’s military. 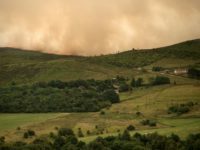 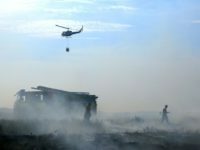 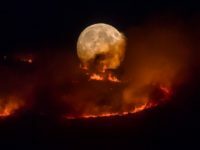 A fire brigade spokesman spoke of his disbelief after a police helicopter assisting in the operation to extinguish a number of major wildfires in the north of England spotted arsonists deliberately setting new fires in the tinder-dry grassland nearby. 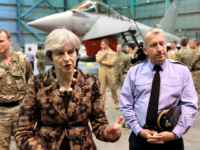 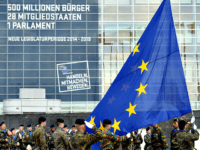 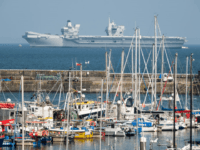 Britain’s defence budget — which presently barely scrapes the minimum required for NATO membership — is too low and should more than treble, the nation’s defence minister has strongly implied. 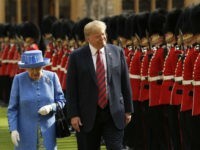 The United Kingdom spent less than the two per cent of GDP on defence required by NATO for membership, with the failure coming as other nations across the alliance are working to improve their spending following pressure from President Donald Trump.